Sign up for alert as soon as Hennessy Master Blender’s Selection No.2 is available. 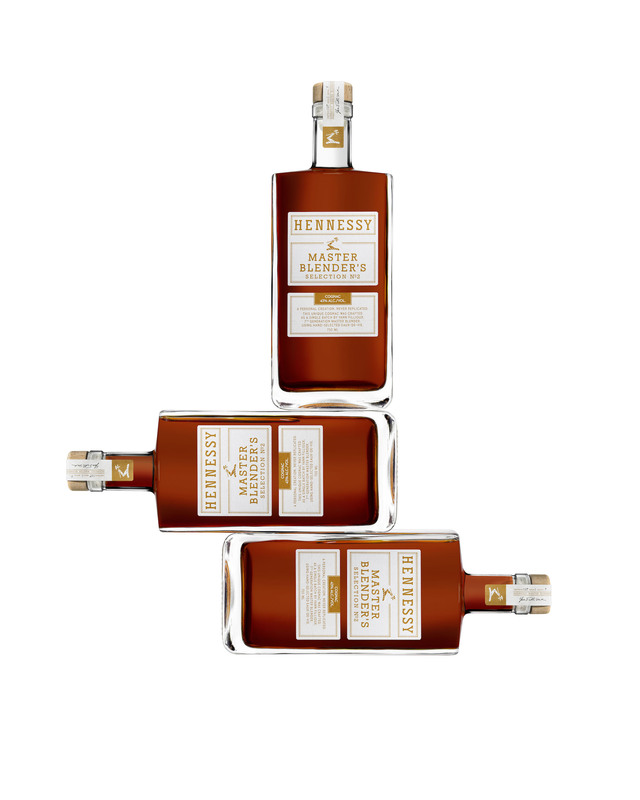 Hennessy Master Blender’s Selection No.2 Cognac is the very last product to be created by the Cognac giant’s departing master blender Yann Fillioux. And for those who have even the tiniest bit of knowledge about Cognac, this is a guy who needs no introduction. 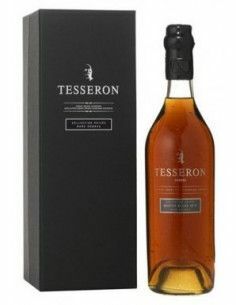 Hennessy fans will probably be aware of Hennessy 8, the Cognac that was a collaboration between Yann Fillioux and his nephew, Renaud Fillioux de Gironde, Hennessy’s current master blender. And at the time we all thought that this would be the very last Cognac that would have the hand of Yann in its creation. 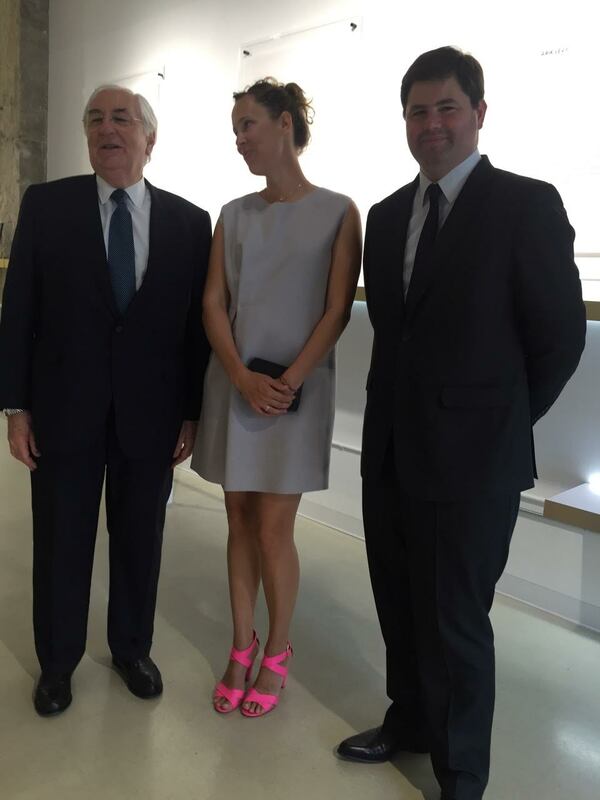 Check out Sophie’s visit to the Hennessy 8 launch event in Los Angeles. OK, so the words, ‘limited edition’ tend to be far too liberally applied in many cases. But when it comes to the Master Blender’s Selection No. 2, it really is a truism. The great thing about such a limited run Cognac is that the master blender doesn’t have to worry about creating a taste that needs to be replicated time and time again–as with a regular release. Instead, he can use his ingenuity to experiment with components that are perhaps in short supply, and the result is completely unique. ‘No. 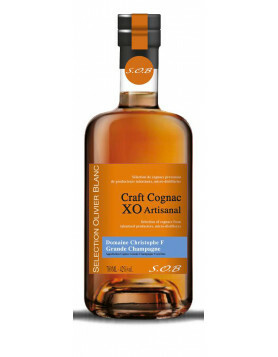 2’ is a single batch, cask strength Cognac made from a blend of eaux-de-vie that have been aged for a minimum of 10 years (so it’s an XO quality). The second in the ‘Master Blender’s’ series, this blend consists predominantly of Cognacs from Petite Champagne, and will really appeal to those who enjoy a warm aromas and spicy flavors. In fact, it’s a perfect release for the fall, with a nose that teases with aromas of baking spices, dried fruits, and vanilla. On the palate it reveals tones of brown sugar, cinnamon, anise, and zest of citrus fruits. This evolves into black peppercorns, oak, and dark fruits, before lingering in an ultimately satisfying finish. Hennessy know how much the US loves their Cognac. And to this end, the Master Blender’s Selection No. 2 Cognac will only be released here. It should begin appearing on the shelves by October 25 2017. The bottle is delightfully minimalist. And the label has been designed by Parisian illustrator Ugo Gattoni. 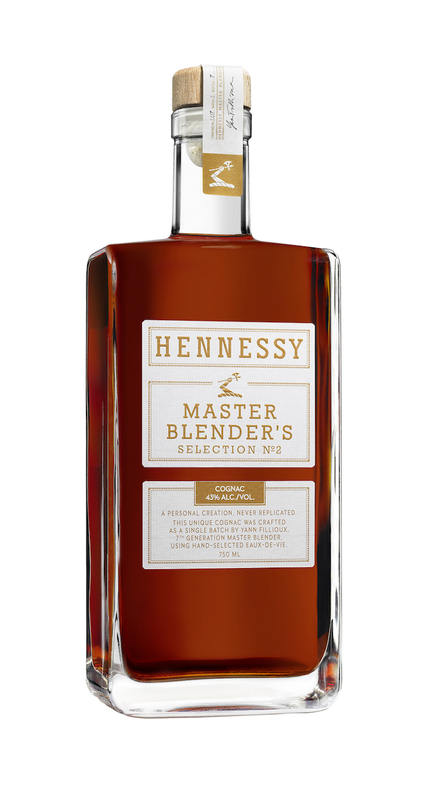 Buy Hennessy Master Blender’s Selection No. 2 Cognac, and discover more about Hennessy Cognacs, and Hennessy’s iconic history. 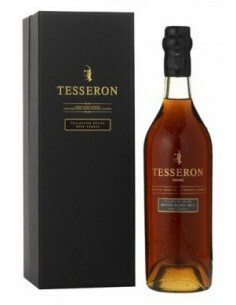 This cognac is divine and everything you expect and more. My wife and my first experience with this spirit had us scouring the county we live in for another bottle, we found one and purchased it immediately. I cant wait to see how it pairs with a nice double carona. If you find a bottle or two buy them immediately. Once they are gone…they are gone…sad face. So enjoy but enjoy sparingly. My husband and I had the honor of visiting Hennessy in France in December 2016 and heard nothing of the masters blend. We just came across the Master’s Blend No.2 at a nearby restaurant in Northern California, and were completely blown away. We are true cognac aficionados, and this was the best cognac we have ever tasted. Thank you Yann Fillioux for creating a masterpiece. I will spend the next month attempting to track down every bottle I can get my hands on.